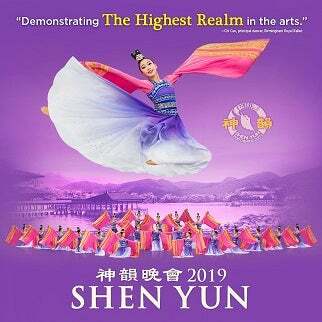 Due to venue technical issues tonight's (22nd April) Shen Yun event has been postponed until Sunday 28th April, show start time will be 1:00pm. Your tickets will still be valid for the rescheduled show. 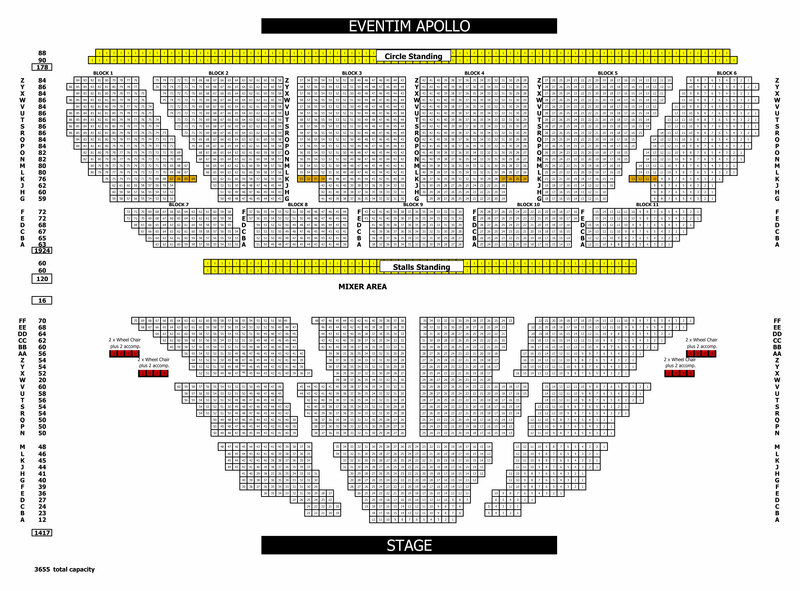 Eventim Apollo sincerely apologise for any inconvenience this may cause.